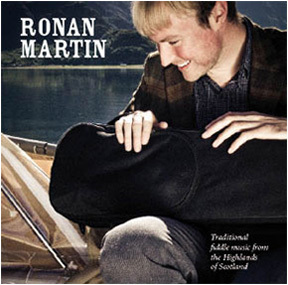 This album was created during four special days at Jonny’s family home in Strathdon where we played ‘live’. The aim was to capture the energy of the Highland fiddle and the atmosphere of our historic surroundings. This approach to traditional music has resulted in a fresh and dynamic recording.